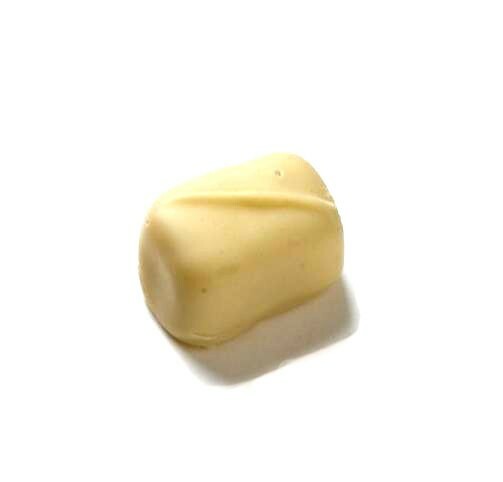 White chocolate filled with soft and luscious caramel. White chocolate filled with soft and lucious caramel. Simple in concept but luxuriously executed. A chocolate to tempt with and to be tempted by. 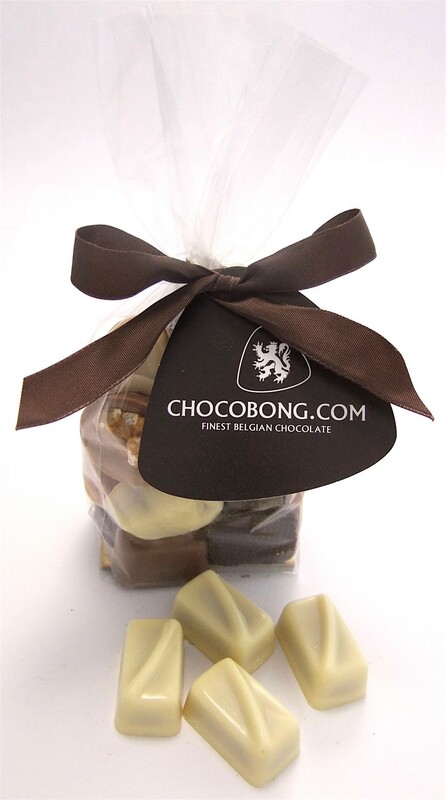 A chocolate to share with friends, or to keep for yourself. A chocolate for all occasions.